Is your school supporting the emotional wellbeing of its students? Rates of anxiety and depression amongst young people have risen by 70% over the last 25 years, and the myriad of pressures that young people are facing – from school to social media to global crises – are contributing to what many are calling a mental health crisis in our schools. It was fitting, therefore, that a one-day conference was held to support schools (independent schools in this instance) in exploring ways to support student well-being moving forward in uncertain times. 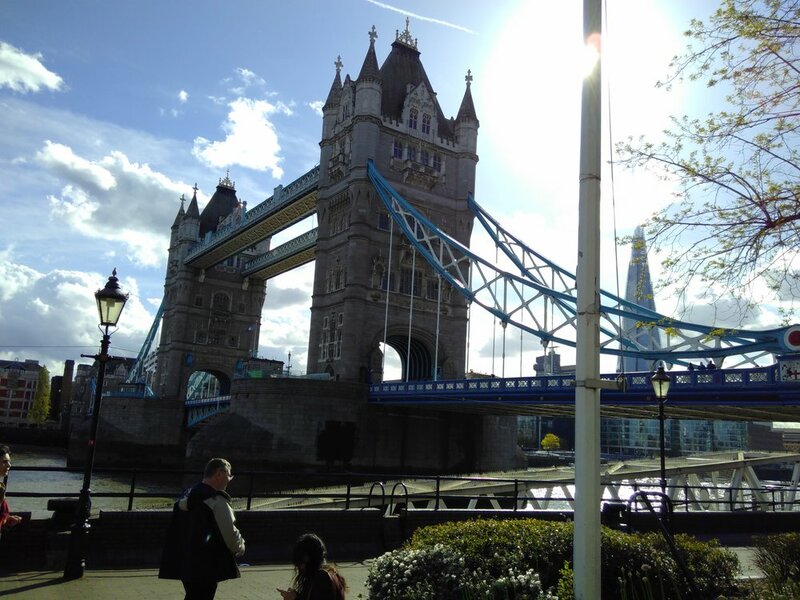 Blue-skied views over Tower Bridge and the Tower of London made for a rather stunning back drop from the conference rooms for the Optimus Education conference. From exploring the workings of the adolescent brain to discussing best practice to prevent mental health problems from an early age, to building an ethos of emotional learning, the conference exposed some of the core problems of our education system as well as offering insights as to what teachers can do to build more resilience and positive emotional health amongst students. Speakers included Samuel Madden - Director of Wellbeing & Mental Health at St Paul's School, Dr Sile McDaid - Consultant Child & Adolescent Psychiatrist, Dr Libby Artingstall - Consultant Forensic Psychiatrist and Malcolm Mckinlay – Headmaster at Parkgate School. With a range of teachers, psychologists and educational practitioners exploring a range of support networks and research to best support young people moving forwards into uncertain futures. 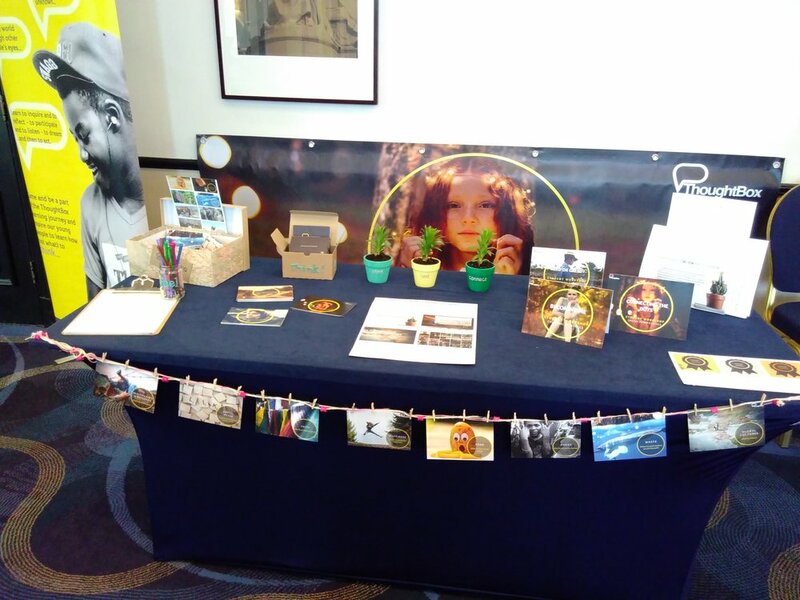 We were delighted to share our ThoughtBox connected learning programmes and ideas with over 170 teachers and look forward to further connections that will emerge. Would you be a friendly dragon?